Since 2007, Five & Diamond has supported independent designers and pushed fashion barriers up in San Francisco. 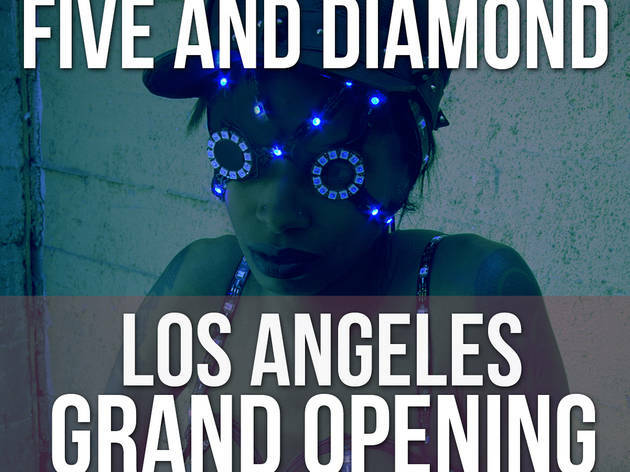 This summer, they expand to Los Angeles’ Melrose District, opening a second location at 7311 Melrose Ave. To celebrate, they'll be hosting an opening party at Five & Diamond on August 1. 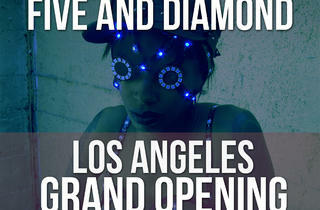 This unveiling is Los Angeles’ first view of the annual Head Gear Art Show, and will showcase over 30 artist’s wearable, unique works of art. Several of the pieces will be “personified” with a live demonstration by top students of Cinema Make-Up School, known for their special effect make-up techniques. Stick around to shop the curated, avant garde selection of wares here and meet the owners and teir team.